Navy blue Stork print. Contrasting blue collar. Lightweight. Super soft. 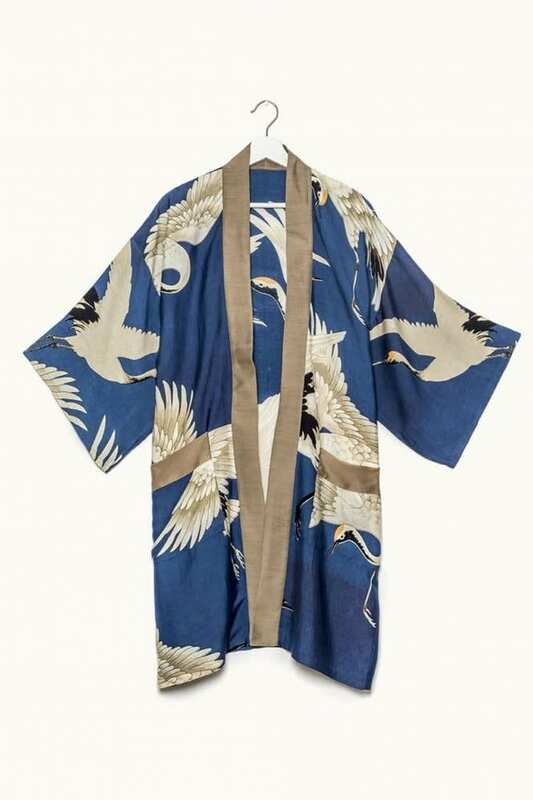 Lounge around the home in style and layer up in the One Hundred Stars Navy Stork Collar Kimono.